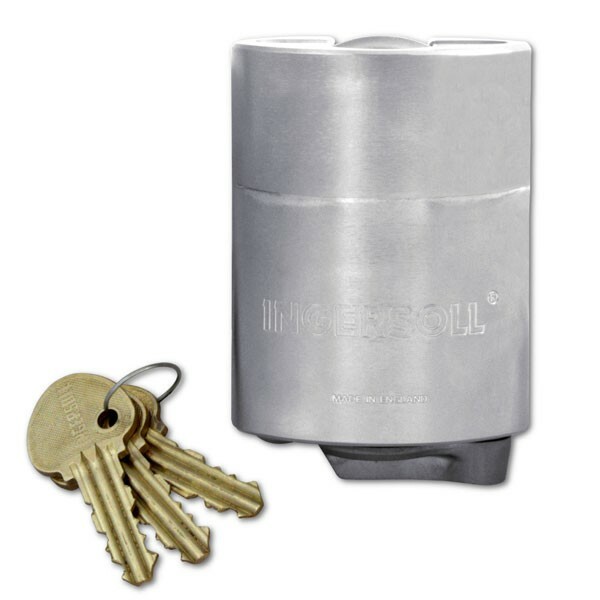 Ingersoll 10 Lever Extra Close Shackle CS700 padlock with tough laminated steel body for high security. Lever cylinder mechanism locked and unlocked with key. The key is only withdrawn when locked (key retaining). 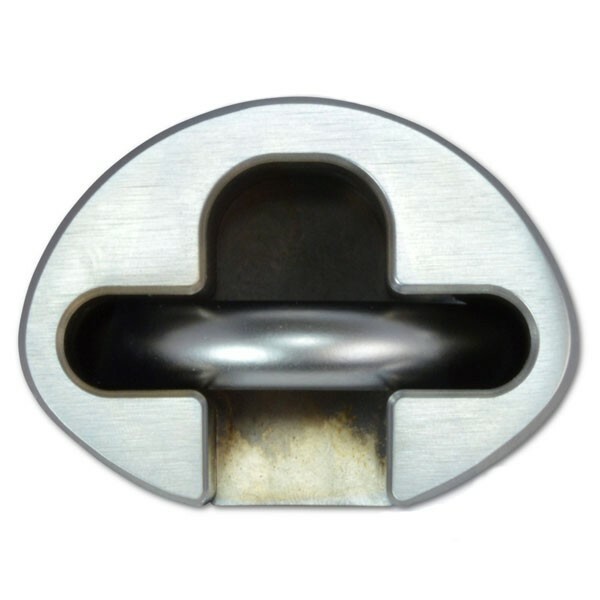 The chrome plated hardened steel extra close shackle is completely removable. Close shackle combines with raised shoulders to provide extra protection to shackle in the event of an attack.